So much has happened in the last couple months and so much is about to happen. There have been a lot of blog articles written about Windows Phone and Windows 8, and the new upcoming hardware, but I just wanted to jump in and give some views while I have a moment to catch my breath. 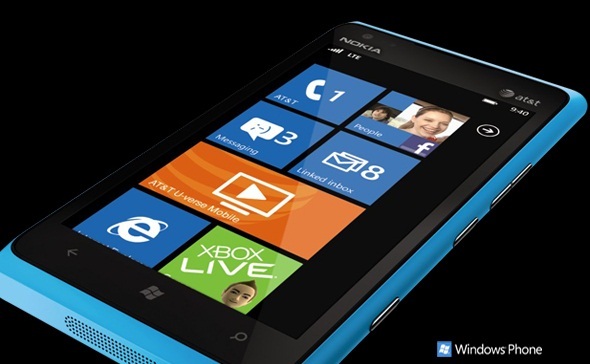 Let me first say that I picked up the Nokia Lumia 900 the day it was released, and it is an amazing phone. When I was waiting for the store to open, there were about 20 people waiting after me. I have never stood in line for a phone before, but it was worth the wait. My AT&T store was super helpful and I was in and out in less than 15 minutes. With the Reinstaller app, I had my new phone up and running in under 20 minutes. I use the Windows Alarm feature a lot when I travel. One thing I have noticed, is that when the Bluetooth is on and connected, the alarm plays over the Bluetooth instead of on the phone. I didn’t have that issue on the HTC Trophy, HTC Surround or LG Optimus 7 E900. I have to remember to turn the Bluetooth off before setting the alarm or I won’t wake up. Minor issue I know, it hasn’t caught me yet. The phone did have a data connection bug that was patched the first week, and has offered $100 credit for those who bought the phone before April 21st, like me. There are quite a few systems being labeled as “Ultrabook” to compete with the Macbook Air. For power and thin, I think Asus Zenbook is nearly perfect. My only complaint with the Zenbook, and nearly every other Ultrabook, is that the screen resolution is too low. The i7 Zenbook has a resolution of 1,600×900 pixels, while most of the others have a resolution of 1,366×768 pixels. I realize that 1,366×768 is equal to 720p HD for video or Windows 8 Snap, but people will want to do more than just watching movies. If you want to do real work, you need a high resolution screen. 1,600×900 is good, but if you want to do documentation or research, you need 1,920×1080. It sounds like ASUS is at least listening, Engaget has some evidence that a new UX31E model is coming with a 1920 x 1080 IPS panel and based on the new Intel Ivy Bridge chipset for better battery life. The ASUS comes in under 3lbs which seems to be the target weight for Ultrabooks although it isnt official a target specification. The Macbook Air 1440×900 model is 2.96 lbs and the Asus Zenbook is 2.90lbs for the 1,600×900 model. Speaking of Ivy Bridge, there have been a lot of tech stories in the media about waiting until Ivy Bridge devices are available for purchase before buying your next PC. Listen, this is the same story different day. There is always going to be something newer, better, right around the corner. I say, don’t wait. Jump in buy something already. Do your research, find the best price, buy it and be happy. You will wait forever if you keep waiting for the next thing, and whatever you buy will be replaced by a newer model in 6 months anyway. If you feel you must wait and see, you have my permission to wait until June. I have a Sony video camera we bought when my son was born 5 years ago. There are newer models available now with more storage and higher resolution. It works, it does what I need it to do and I am happy with the videos it has made in the last 5 years. If I had waited until the next big thing, who knows how many wonderful moments I wouldn’t have been able to capture. Do it already, but dont wait until November as the market will really shift then and you might just regret it. Sometimes you just have to spend a little more up front to get the features you want instead of waiting for the lower cost vendors to provide similar products. Case in point here goes with the ultrabooks. I do a lot of documentation and research, so screen resolution is important to me. 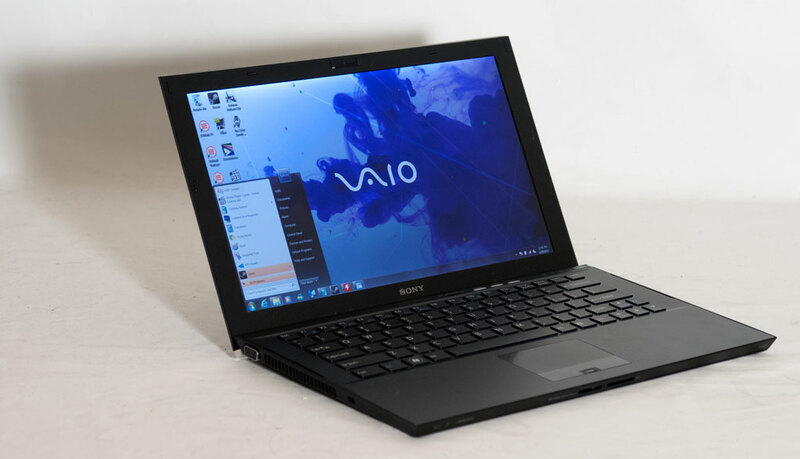 The ONLY ultrabook on the market TODAY that meets all of my criteria, an i7 processor and 1,920×1080 screen resolution is the Sony Vaio Z2. The problem is, this system retails for $3,000. You can find versions of it at the Amazon, Microsoft Store, Frys or online on sale for $2500. The Sony Vaio Z2 is just breathtaking. It has a carbon fiber frame, and real ports including 1x USB 2.0, 1x USB 3.0, full size HDMI, VGA, and a pop out Ethernet port. I have been using this system for 2 weeks now, and I am just in love with it. So much so that it has taken the primary machine status away from my beloved Samsung Series Slate. (Sorry Samsung!) I moved my AT&T broadband sim into the Sony and now it is the only machine I need, although I still take the Samsung Slate to demo Windows 8. Did I mention that the Sony Vaio Z2 is only 2.4lbs? The only way the Sony machine could have possibly been better is if it had a hybrid touch screen. That is exactly what several vendors have been working on with Intel, according to CNET, and we are starting to see some interesting looking devices being announced. Like I said, you probably don’t want to wait to make a purchase, because some of these devices never get released like the Samsung Slider. Things are really going to heat up as we get closer to the release of Windows 8. 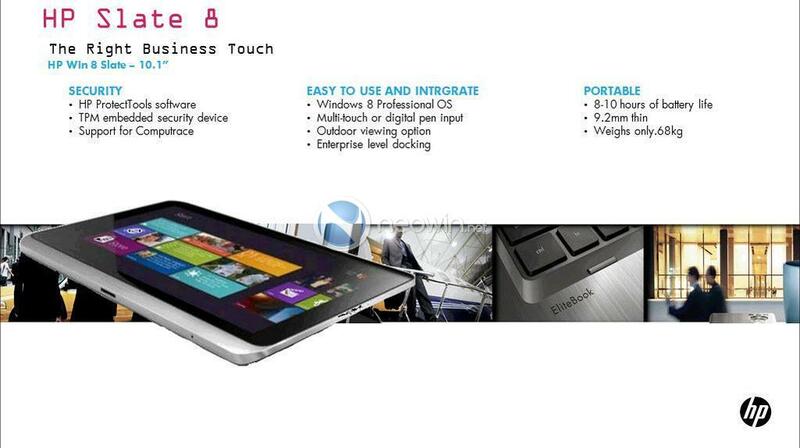 We will see new devices besides Windows 8 Slates with new form factors. A lot of these devices will get away from the “one device fits all” mentality that Apple has with the iPad, and focus on devices that do one thing well. I have mentioned this before, but people don’t seem to believe me. Just watch. I just found this article on the Asus Zenbook UX31A AKA Zenbook Prime on The Verge. If these specs on the UX31A are real, I am so glad I didn’t wait and got the Sony Vaio Z2 instead. 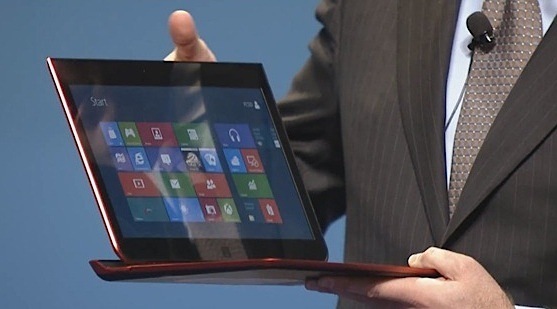 The folks at GSM Arena have some images of the first Acer Windows 8 Devices.